In time to celebrate their 25th vintage, Colgin Cellars sold a large position in their winery to LVMH! Investors have been paying top dollar for property in Napa Valley recently. 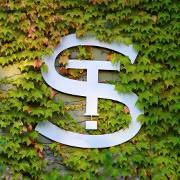 Alfred Tesseron of Pontet Canet purchased the Robin Williams Estate, and the owners of Chateau Canon and Chateau Rauzan Segla bought St. Supery. Prior to that, the Artemis group, that owns Chateau Latour bought Araujo, which has been renamed Eisele Vineyards. This is not the first investment for LVMH in Napa Valley, they already owned Newton and Chandon. When you think about it, it makes sense. Top properties in Bordeaux seldom come up for sale, and they they do, they can be priced in the neighborhood of almost 2.5 Million per acre, (5 Million Euros per hectare) or more, and those wines might not even sell for $100 per bottle from the property. 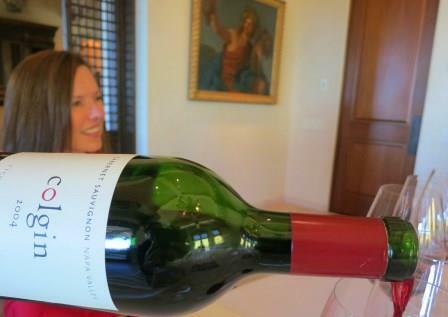 Many of today’s most in demand Napa Valley Cabernet Sauvignon wines sell for $400 or more. Even though prices have gone through the roof in Napa, for wines and land, vineyard prices have remained low, compared to what they are selling for in many of the best appellations in France. 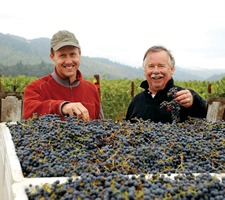 The idea for Colgin Cellars sprung from a trip to Napa Valley in 1988, 4 years later, Ann Colgin and Fred Schrader produced their first Cabernet Sauvignon from the 1992 vintage with fruit harvested from Herb Lamb vineyards. One of the first decisions Ann Colgin made was to hire Helen Turley as the winemaker for Colgin Cellars. Ann Colgin also brought in David Abreu as her vineyard manager. 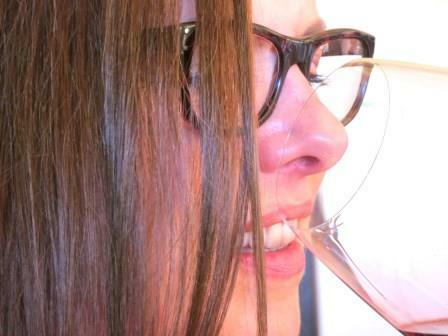 From there, she never looked back, as the wines continued gaining in popularity with consumers and critics. The 1994 was their first big success, which announced they were going to be one of the top new, Cult Cabernet Sauvignon wines in California. Tychson Hill, Cariad and Colgin IX Cabernet Sauvignon and Colgin IX Syrah with the aid of the talented winemaker, Allison Tauziet and the director of operations, Paul Roberts. LVMH and Colgin Cellars are a good fit. LVMH is the world’s preeminent luxury goods company, with brands in every sphere, not just wine. But for wine, Colgin Cellars joins Chateau Cheval Blanc, Chateau d’Yquem, Krug Champagne, Dom Perignon Champagne and other illustrious brands. 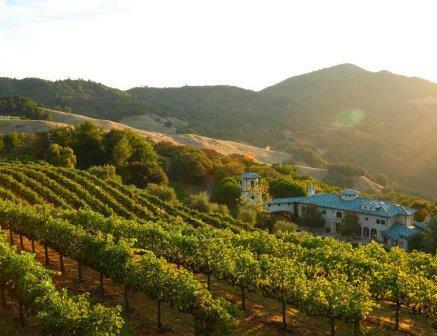 The price has not been disclosed, but I am willing to bet, it will set a record for vineyard land in Napa Valley!